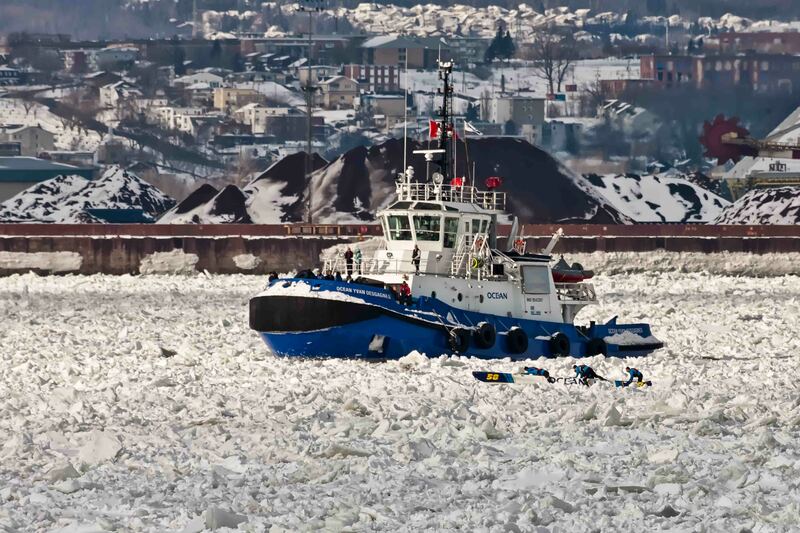 Québec March 15, 2019 –For several years now, we are proud to support these Quebec’s flagship winter events, the canoe races. 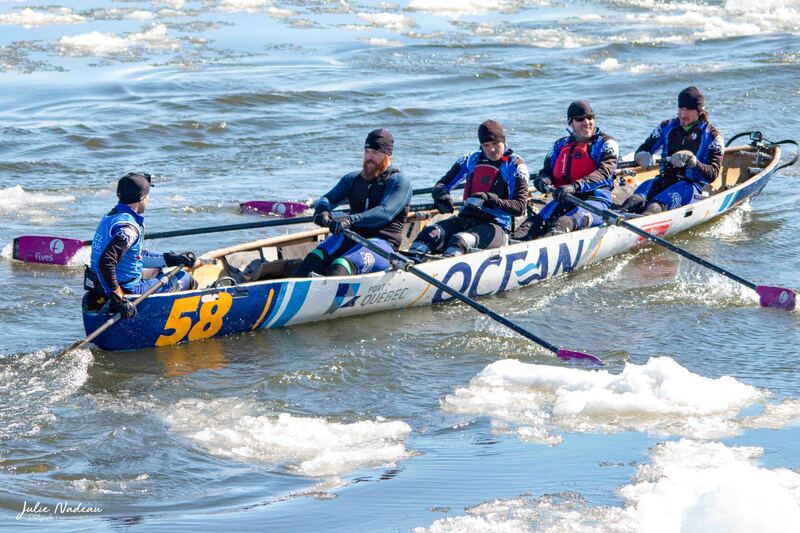 These competitions take place from January to March in several coastal cities along the St. Lawrence. 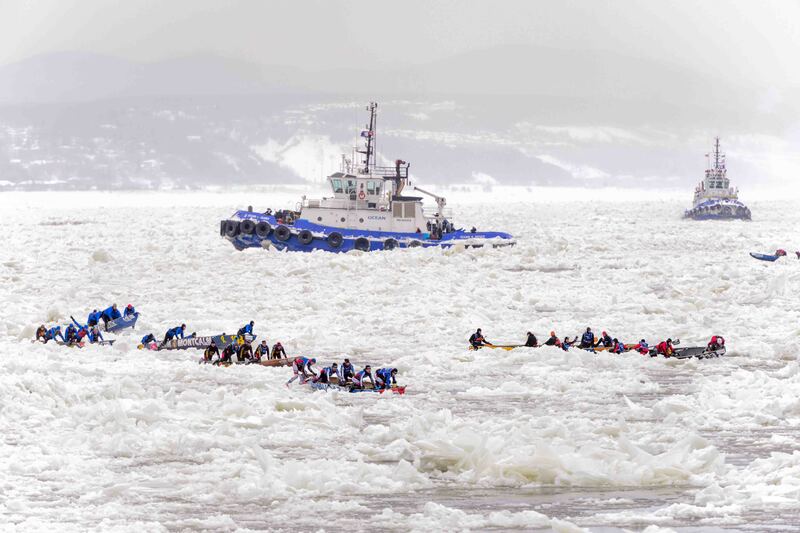 The canoe race – Carnaval de Québec – two consecutive crossings between the Louise Basin in Quebec City and Lévis. Défi canot à glace Montréal – Montréal ice canoe challenge – sixth stop of the Circuit Québécois de Canot à Glace taking place in the Old Port of Montréal. During these competitions, our team Canot à glace Livré par Navire/ Océan / Port de Québec takes the start of these legendary races. A big challenge for these athletes! These passionate fans of extreme challenges climb aboard their canoe each year to confront ice! A great team that has not been unworthy this year by ranking many times. We are very proud to support them in this adventure. 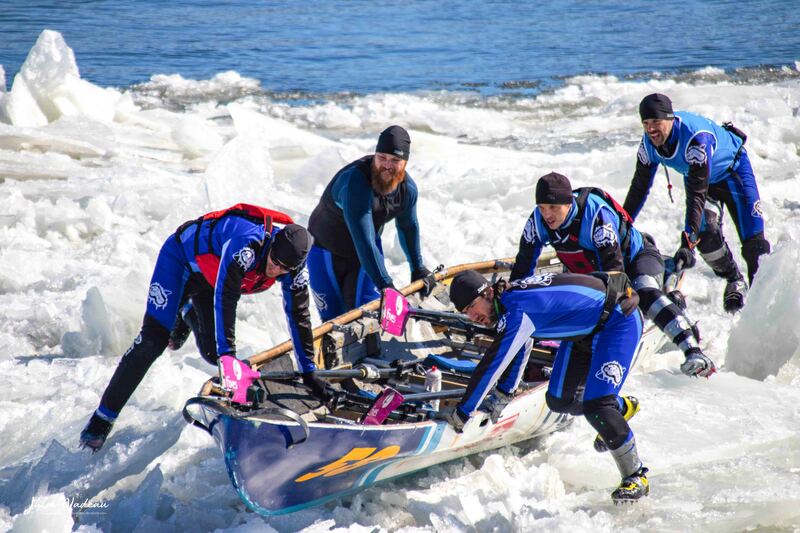 We invite you to discover some pictures of this extraordinary challenge and the courage of these athletes daring to defy ice, water, cold and tides!